No one ever said that roofing was an easy job. In fact, it’s commonly cited as one of the most dangerous jobs in the country. But when a roof leaks or when shingles start falling off, someone has to fix the problem. 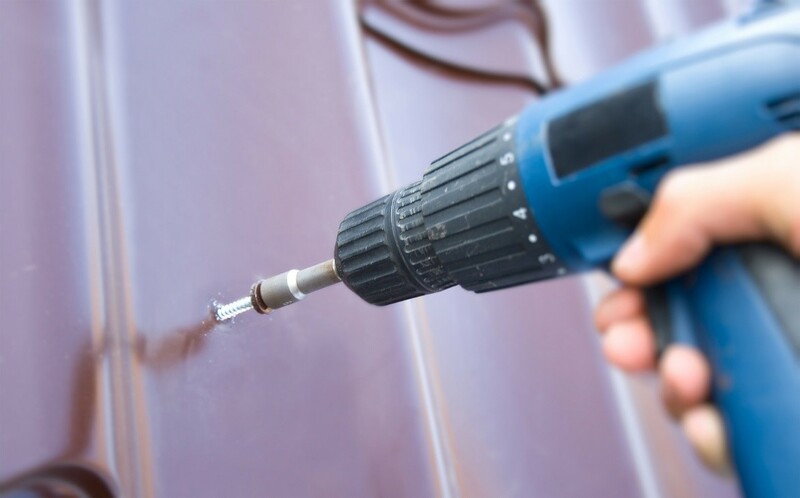 If you’re not quite the handyman, you’re better off hiring a roofer in Palo Alto to ensure your safety and top-notch workmanship. That being said, don’t overlook an important qualification that your contractor should possess: adequate insurance. It may seem like an odd thing to ask a roofer, but it’s something that could save you from a lot of headaches. While experienced roofers in the Menlo Park and surrounding areas are well-versed in safety, mishaps are unavoidable at work sites. It’s just what happens when workers stand on a sloped surface while busily carrying around tools. The problem is, if the contractor you get doesn’t have liability insurance, any accident that happens at your house may be pinned on you, the homeowner. In other words, you will be legally liable for the medical expenses of an uninsured worker, since the accident occurred on your property. Unfortunately, your home insurance policy may not cover such liabilities, meaning you’ll have to pay out of pocket. On the other hand, your contractor may be insured, but its coverage may be inadequate. That is, any expenses above and beyond its policy’s coverage will be shouldered by the homeowner. Roof work is messy, especially if extensive repairs or a complete reinstallation is involved. Unfortunately, sometimes the unexpected happens–a beam might fall and crash on your home entertainment system, for example. If your contractor doesn’t have property damage insurance, you may struggle to get compensation for losses incurred by the project. You may need to sue for damages–something even messier than roofing work. However, a properly insured roofer’s insurance company will compensate you for incidental damages incurred. When you work with such contractors, you receive peace of mind that your property and belongings are protected from unforeseen damages. A good roofing company will always do its best to deliver exceptional work at reasonable prices. However, proper insurance coverage ensures that if there were any untoward incidents during the project, the homeowner is fully protected. Luckily, leading roofers like Shelton Roofing are fully and adequately insured so that you can be confident in choosing them as your roof contractor.